These pages have been produced with input and support from the Trussed Rafter Association (TRA). 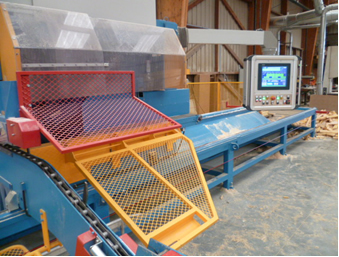 They provide advice on safeguarding and controlling wood dust on multi-blade roof truss saws. Information is also provided on how to control the risk of musculoskeletal injury linked to the manual handling of heavy roof trusses in teams during their manufacture.